Feliz Navidad! If you are celebrating a tropical style Christmas or are just missing the warmth after Toronto’s insane ice storm this weekend, I suggest you trek out to the store and pick up the ingredients for this cranberry margarita. A margarita is a drink that will instantly sweep you away to a warmer place. 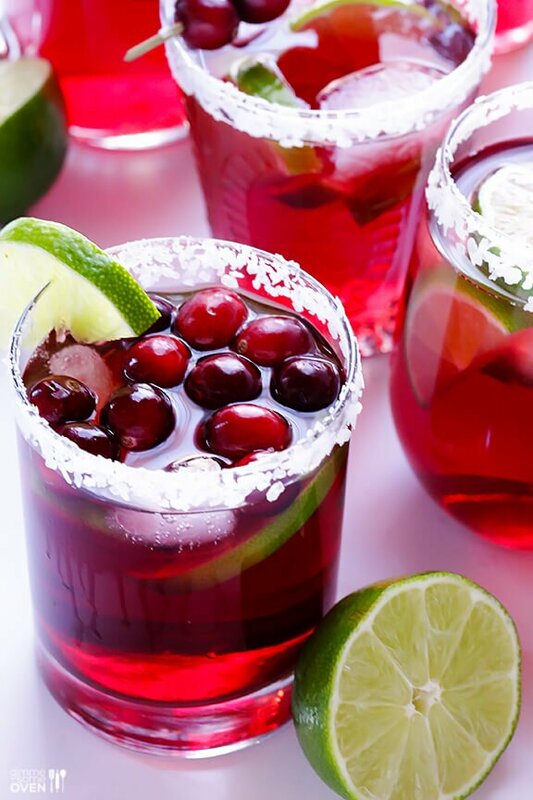 The cranberry pairs naturally with the lime citrus tones of this cocktail and give it a more festive feel. Recipe is from Gimme Some Oven (my latest find and newest crush) and can be found below the cut. This entry was posted in Cooking, Uncategorized and tagged 2013, Christmas, Christmas 2013, cocktails, cranberry, margaritas by Audrey. Bookmark the permalink.